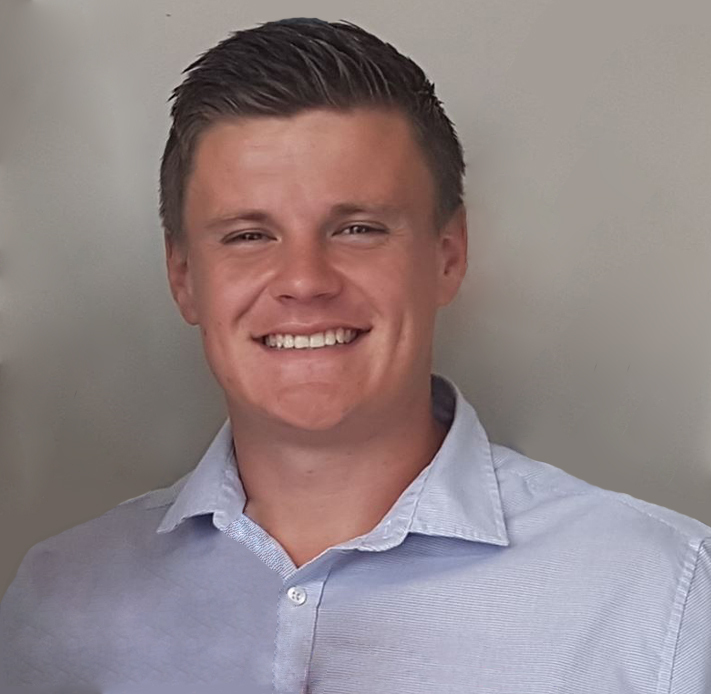 Brody is very family orientated which is a key reason to why he chose to work at Velca and which also makes him a great fit to the Velca team. His holistic approach to healthcare enables him to recognise the importance of all aspects of health, and that chiropractic influences this by having a healthy and functional spine. Brody feels privileged to be able to create positive changes in people’s lives daily through Chiropractic Care in the Howick and East Auckland region. In his spare time, he likes to be involved in the community and coaches at the Beachlands Maraetai Football Club and the Jellicoe Park Tennis Club. Brody also helps with Edmund Rice Camps and at Pillars which mentors disadvantaged kids. In addition to this, through his Chiropractic Internship, Brody was able to travel to Rarotonga where he adjusted the Rarotongan community free of change. Brody enjoys playing sport has played at a high-level representing Auckland for Rugby at a young age, New Zealand AFL, and representing Oceania in the Under 18 Australian National Championships. Feel free to contact Brody if you wish to discuss how Chiropractic could help you or your family.